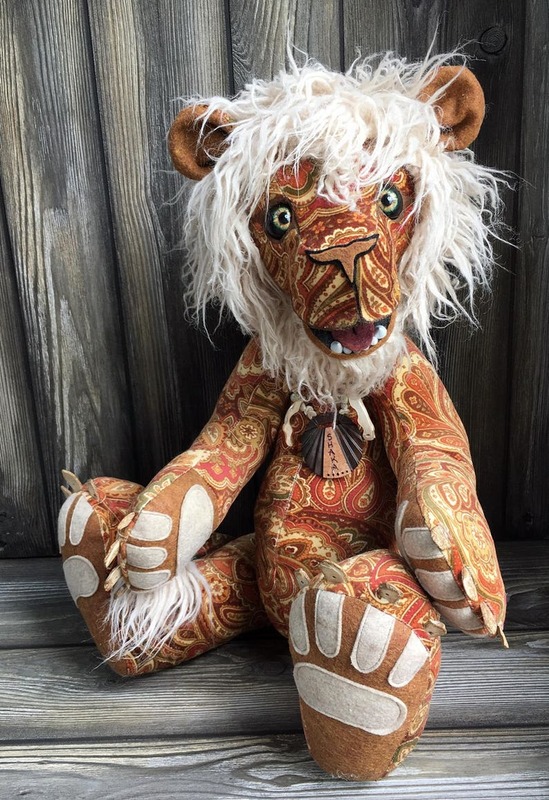 Shaka comes complete with his beachy tan and sun bleached mane! He's filled with the spirit of aloha and just a "real coll dude" to hang ten with bruh! Follow us on Facebook and subscribe to our email list to get the pick of the litter! My critters are great for cuddling on a cold night! Their calming effect and pleasant faces can soothe and entertain.Their ability to emote and reflect positive energy is perfect for nursing home residents, grown up kids, lonely hearts and those who are allergic to pets!